Welcome. My name is Nancy Higgins and I have been your master dog trainer and behavior therapist since. 2005. During this time I have successfully trained thousands of dogs throughout Dallas/Fort Worth and I am confident I can train yours to be the well-behaved family dog you want. I train dog owners, not dogs. Dogs learn to communicate with each other when they are born as part of a pack. Then they are thrust into your home, where you speak English and they don’t. I will teach you how to communicate with your dog to establish yourself as the “Pack Leader”. Then your dog will understand that you are in charge. “Nancy is wonderful. After only ONE visit, our two loving, yet overly-boisterous pit bull mixes showed marked improvement. She has helped me learn to be a better pack leader.” Molly M.
You will start to see immediate results at our first session. By now, you’re very frustrated by your dog. You want changes NOW. With Bark Busters, you’ll see major changes in your dog’s behavior after the first lesson. If you practice our methods 10 – 15 minutes/day, you’ll be on your way to a well-behaved dog. “Jazz responded instantly to Nancy.” Lorie T.
We only use positive, dog-friendly methods. We do not believe in getting physical with your dog – no shock collars, prong collars, choke chains or punishment. Our dog training does not rely on treat training since this has proven to be very short-term. Our methods have succeeded where other methods have failed. Not only are we vet recommended, but Bark Busters is often called in by other trainers because our methods can tackle even the toughest challenges, such as aggression and incessant barking. We get to the root of the behavior so we know why your dog is behaving that way. “Nancy was quickly able to diagnose what was going on with Zoe. She then had specific recommendations and exercises she had us do with her. We have seen and enjoyed a huge turnaround in Zoe. Walking her is actually now a pleasure. 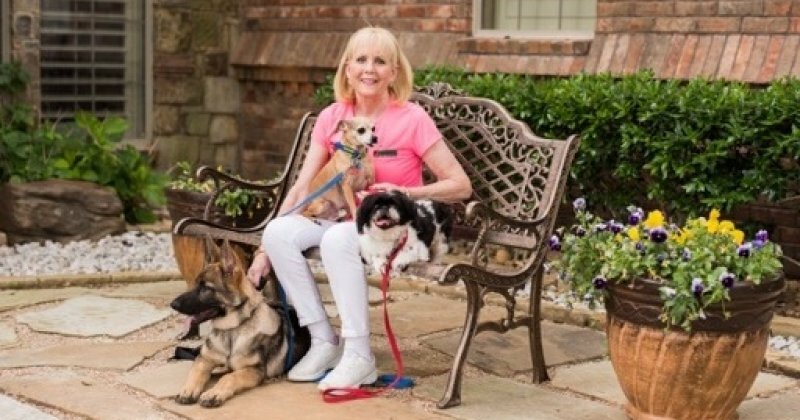 She is less aggressive toward strangers, and we know what to do when guests comes to our house.” Patty and Paul P.
We can train any dog, any breed, any age. No two dogs are alike and no two training programs are alike. 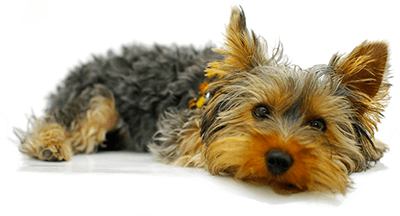 We will develop a customized dog training plan to address your dog’s issues. Whether you need puppy training or training for a senior dog, rescue pet or purebred, I can help! We save many dogs from being euthanized or re-homed. Many dog owners are so frustrated by their dog’s behavior, they resort to sending their dog to a shelter. Before you even consider this, call me. I cane help you with any unruly behaviors. Aggression toward you, other dogs, food, etc.